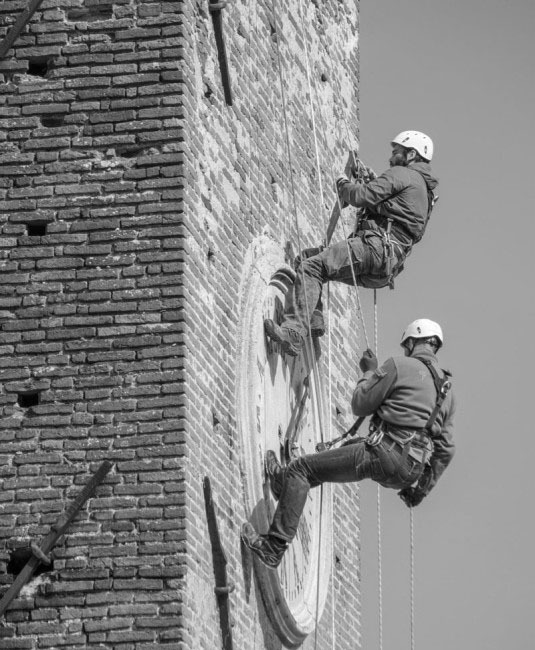 At Formento we are specialist in restoration at heights,with ropes and without scaffolds in order to intervene even when it would be too difficult or expensive with traditional techniques.  Given this specialization we launched a new service: Restauro in Quota™. Our operators are restorers and workers with specialized training for restoration at heights. They have acquired mountaineering techniques thanks to the collaboration with Iacco Morlotti, a specialist in this sector. Our operators carry out restoration at heights under conditions of maximum security and in compliance with the related laws. All the staff members have the specific certification as Legislative Decree n° 81/2008 declares. The lack of rapid and inexpensive solutions causes more and more problems to ordinary monitoring and maintenance operations on artistic and architectural goods in our region. Through Restauro in Quota™ our operators can intervene in a focused and widespread way. It is a solution to improve the conservation conditions and to allow the protection of the good. Our services go beyond the simple ordinary maintenance because we provide deep fact-finding analysis, restoration works with other professionals of this sector, public authorities and public administration. For a deep overview about Restauro in Quota™ please visit restauroinquota.it or contact us. stratigraphic surveys, core samples and sampling to carry out laboratory tests. control of aged preservatives state of conservation by means of water-absorbing measures. control of supporting element state of conservation with the help of a specialised technician if necessary and with specific equipment such as endoscope, ultrasounds, etc. use of control equipment such as crack width detector, detection stations for environmental factors, etc. near critical areas. DO YOU NEED MORE INFORMATION ABOUT THE WORK AT HEIGHTS? PLEASE FILL THE FORM AND WE WILL CONTACT YOU SOON.